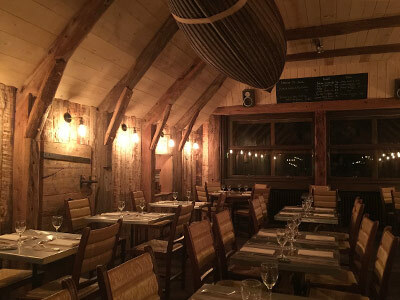 The Auberge du Guéry: a gourmet break in an exceptional area. Unspoilt spaces, blueberry tart, the soft soil under your feet, the fish of the lake, time passing, the wines of Auvergne and Mont-Dore. 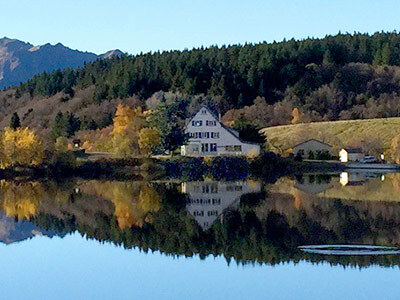 Isolated and attractive at the same time, it is certainly the most magical landscape of Auvergne. Warm and protective, this gourmet cocoon perched at 1250 m of altitude allows you to experience fully the surrounding nature, while feasting on traditional and refined cuisine. Gourmet cuisine and snacks revisited to perfection: in the kitchen, our chef Pascal Heurteau reinvents with simplicity the specialties of Auvergne and Mont-Dore. Facing the lake of Guéry, backing onto Monts Dore, let your senses awake! or for dinner from 7 pm to 9 pm. Weekly closing of the restaurant Monday evening and Tuesday.